Fall is just around the corner so Milly & Grace is gearing up for one of its favorite seasons with featuring brand new Minnie Rose Cashmere Ruanas at www.millyandgrace.com. 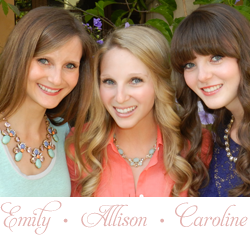 The Minnie Rose Cashmere Ruana is a Milly & Grace Bestseller! 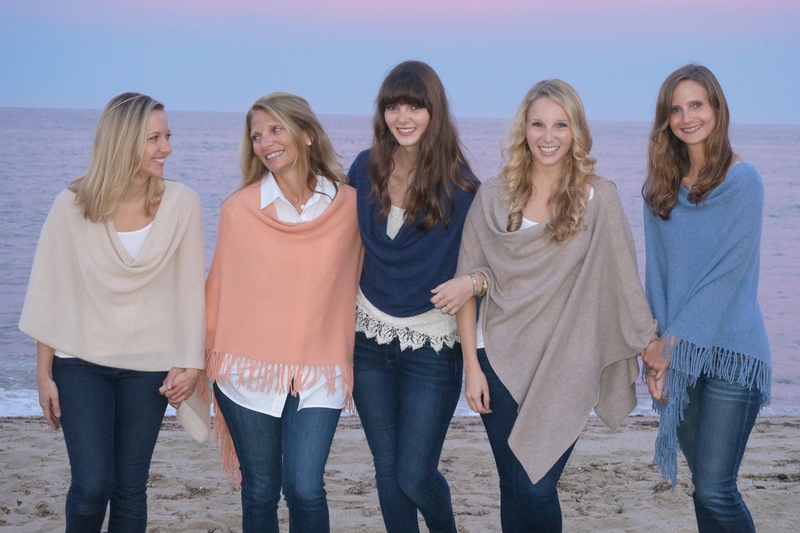 This super soft wrap is the perfect piece that will keep you warm, but still chic on a cool fall evening! They come in an array of colors, can be dressed up or down and look great paired with a tee, tank, maxi dress, linen pants or of course, your favorite pair of denim. They can also be worn a couple different ways which make the Ruana the most versatile item in your closet! You can wear the seam in the back as pictured above or drape the seam down the side. The Ruanas also make the perfect scarf! Just pull it all forward and you have yourself an elegant cashmere scarf to wear for every occasion! 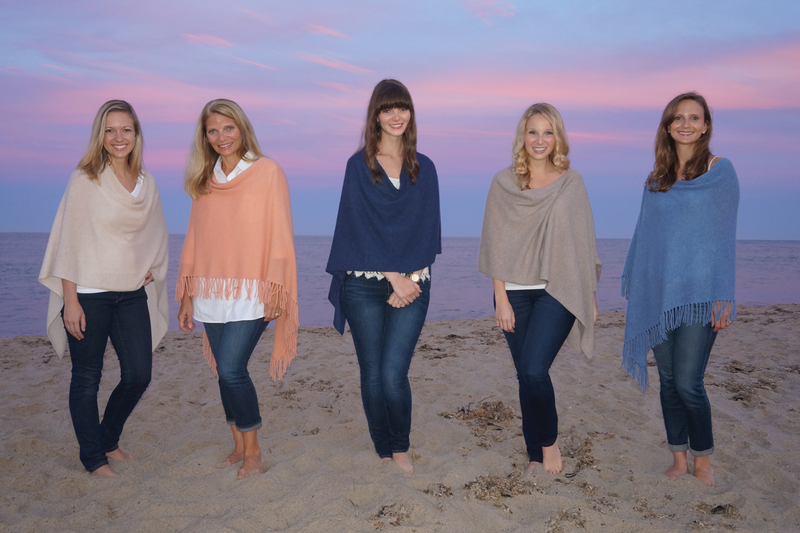 We are also excited to feature 4 Minnie Rose “Fringe” Cashmere Ruanas! They have all of the perks of the classic knife-edge, but with fringe detailing! So, the next time you find yourself watching a beautiful sunset and you’re a little cold, remember the Ruana at Milly & Grace!